The Moto X is coming next week, on August 1. We know that much. We also know the specs, what the camera UI looks like, and some of the new features that Motorola will use to try and make the phone stand out from a crowded market. But what about the price? Could Motorola do something crazy and offer it at Nexus 4-like price points? They might. Recent rumors that are circulating the blog-o-sphere suggest that Motorola may introduce the phone at $299 off-contract for the 16GB version, while also releasing a 32GB variant at anywhere from $350 to $399. We’ve had sources suggest that it could be as low as $200 off-contract, but I’m not going to lie, that sounds insane. Only 16GB versions are floating around in the wild for testing, so the 32GB variant rumor is just that, a rumor. But let’s talk about low prices – is it even possible to go that low for such a new phone? Well, sure it is. 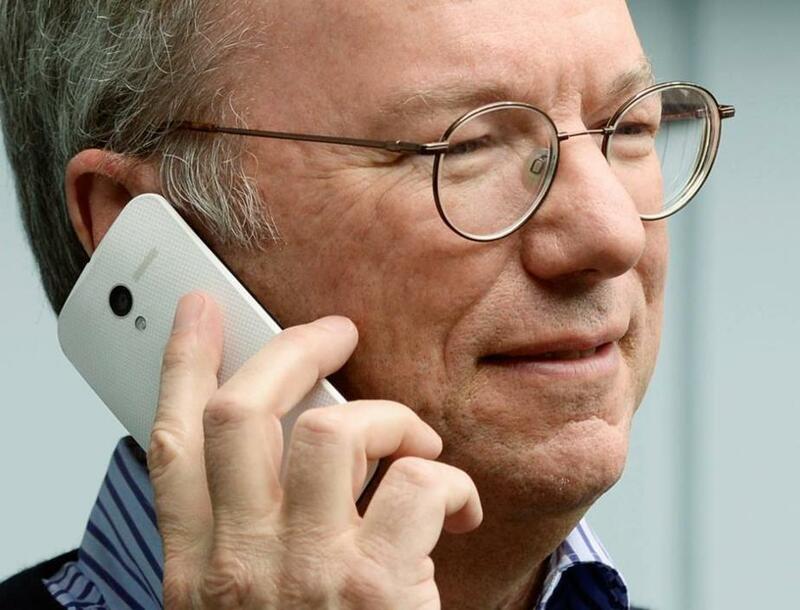 Dennis Woodside – Motorola CEO – said himself in a recent interview that his company is interested in the “low-cost, high quality market.” They see this huge gap between feature and smartphone pricing ($30 to $650), and they feel as if they can bring that gap closer together or at least dive right into the middle of it. You could call that a hint or a vision of the future, but Motorola seems poised to make something radical happen today. But think about the specs. We’re talking about a processor that is technically a step behind that of the Nexus 4, which was a phone that sold for $299 at launch. For those not familiar, the Nexus 4 sported a Snapdragon S4 Pro, but was the quad-core version – the Moto X is running a Snapdragon S4 Pro that is the dual-core version. The display is a 720p panel, which we would assume could be had for quite reasonable prices these days now that the standard has become 1080p. The rest of the make-up is pretty standard smartphone stuff these days in terms of hardware. So why not? If Motorola wants to do something wild and really grab attention, an insanely low price would help do that along with a push for experience over specs. Get people this phone without a contract at a great price, let them customize it, have it learn their patterns, and you may have a winner. What would a $300 off-contract price mean to you?